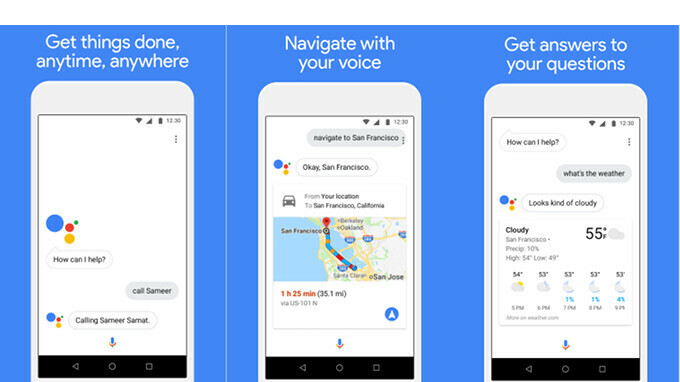 Google Assistant is the newest “Go” app launched by the search giant in the Play Store. The app is aimed at consumers who own Android smartphones with less RAM and low hardware configuration. It's supposed to do the same thing as the standard version of Google Assistant, but using fewer resources, which is why it's called “lite.” However, there are a couple of features that Google Assistant for Android Go can't do, such as reminders, controls for smart home devices, Actions on Google, and Device Actions. Also, the lite version of Google Assistant only supports English, so there's that. On the bright side, the Android Go edition of Google Assistant allows users to make quick phone calls while on the move, send text messages, play music, ask for weather information and get trivia answers. Although these Android Go apps are specifically developed to use fewer resources, you may want to avoid them if they're not compatible with your smartphone since they don't include all the functionalities of the full-fledged versions. Cosmin why avoid this app, especially when even a prepaid Android smartphone for $50 could make free phone calls Send Text messages, and a lot more for free. So what is the reason to avoid exactly? Do you dislike Google or something?